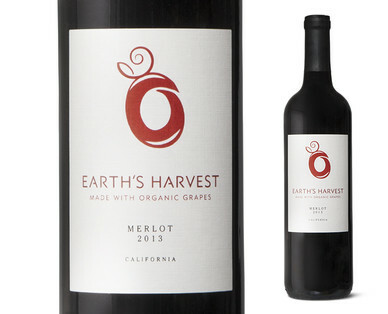 The spirit of our wine, made with organically grown grapes, helps to promote a cleaner agriculture and environment. Using only the best fruit, from the finest vineyards, we strive to produce wines that display the true essence of the grape. The best nature has to offer. Aromas of black cherry, plum and chocolate. Enjoy with a mushroom risotto, rosemary braised lamb shanks and fine cheeses of Camembert, Brie and Gouda.